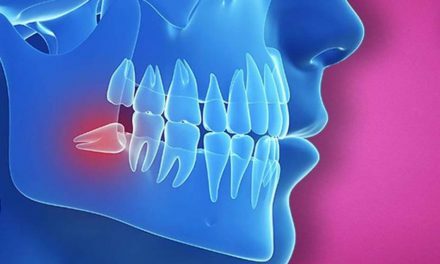 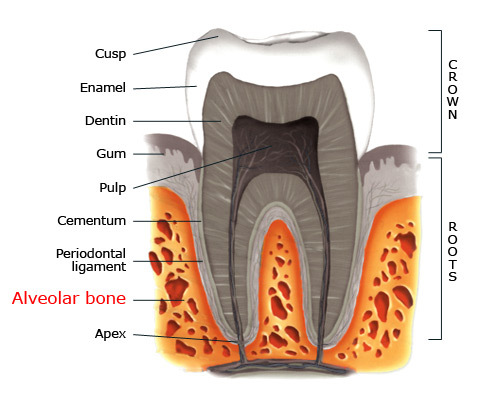 The alveolar bone is a mineralized tissue contained in the jaw in which teeth are embedded. 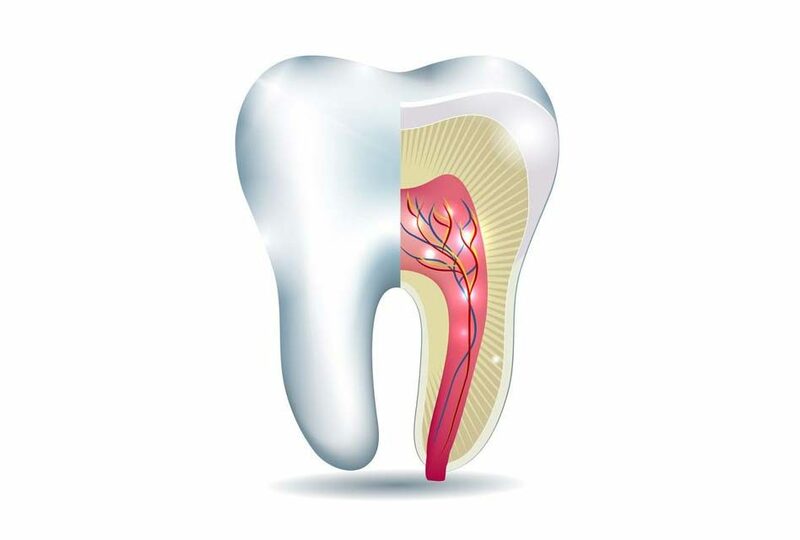 It is attached to the cementum of a root of a tooth with the periodontal ligament. 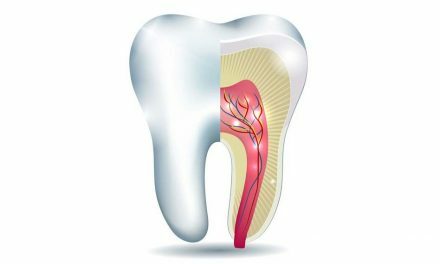 Throughout life, alveolar bone is modified like all other bone. 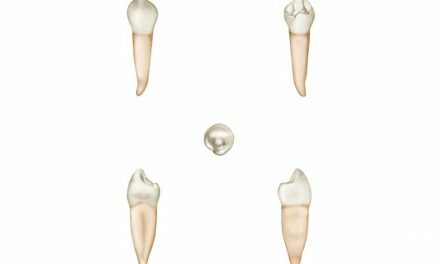 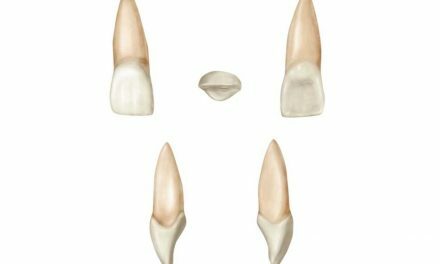 Osteoblasts are cells that create new bone, and osteoclasts are cells that destroy it when force is applied on a tooth.